Onomatopoetic sounds often produce a resounding effect of the sense it signifies. 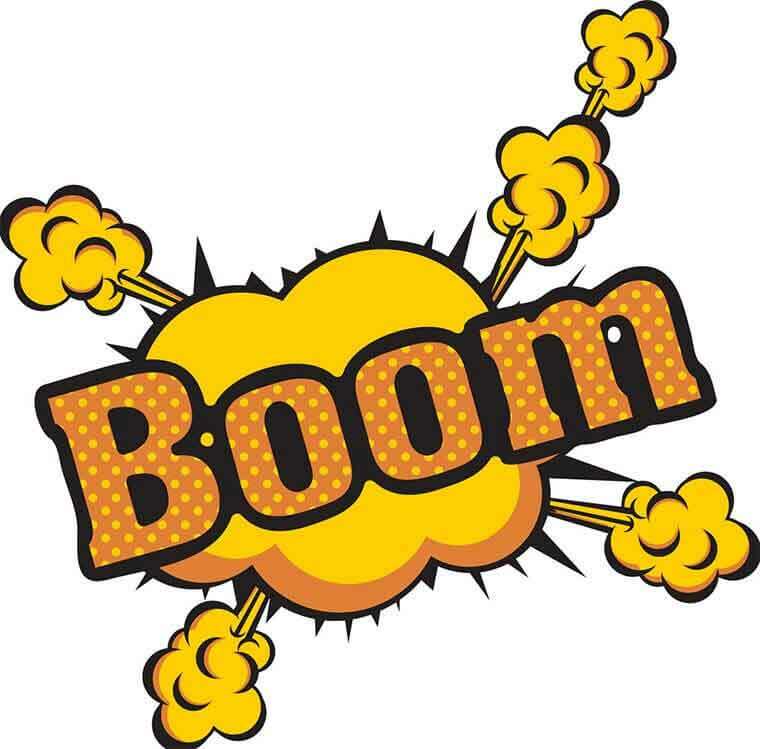 Thus, the word “boom” reproduces resounding effect of an explosive sound. Onomatopoeia (also known as, “nominatio,” “nominis,” “confictio,” “the new namer”; etymologically from the Greek, literally “name making”) is a tuneful technique which involves the use of a word, or phraseOpens in new window, the sound of which resembles or naturally imitates the sound of the thing signified. 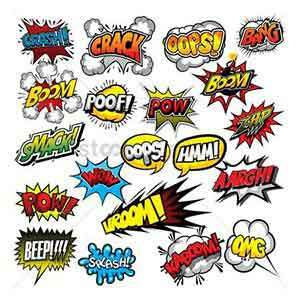 In Onomatopoeia, the sounds are often produced by human beings, animals and objects. Sounds produced by human beings include but not limited to: “hey,” “clap,” “patter,” “giggle,” “ouch,” “mm,” “oh,” etc. Likewise, the sounds from animals include: “hum,” “tweet,” “cackle,” “bark,” “croak,” “squeak,” “quack,” etc. And those from objects include: “ding-dong,” “beep,” “tick-tock,” “vroom,” “click-click,” “crackle,” “rattle,” etc. Some object sounds can be associated with some action or movement. Onomatopoetic sounds usually produce a resounding effect of the sense it signifies, thus making the signification efficiently expressive. For example: the name of the bird “cuckoo” reproduces the resounding effect of its song; the word “bang” reproduces resounding effect of an explosive sound or a gun-shot.